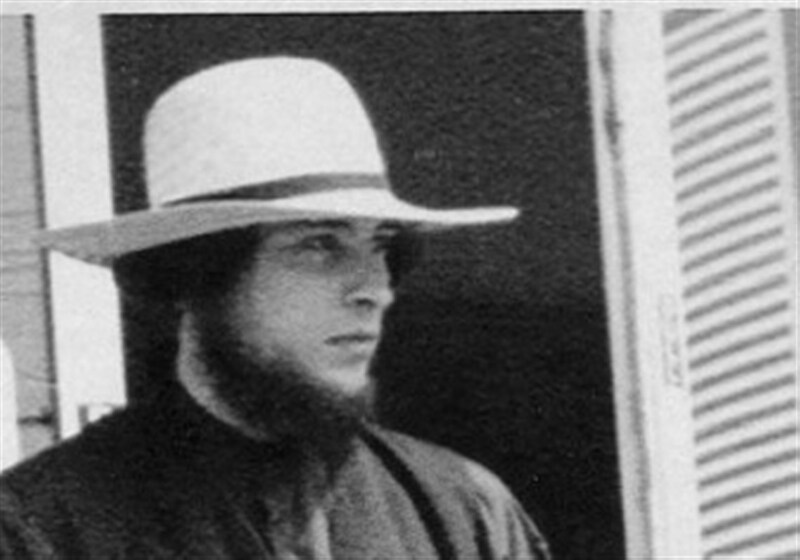 In the early 1990s, Edward Gingerich was diagnosed with paranoid schizophrenia, and as an Amish man, was not allowed to treat it with medication. But after toe massages and thrice-daily molasses drinks didn’t work, he was finally allowed to take some. It worked like a charm, but the second he told his bishop he didn’t want to take them anymore, they supported him, a pattern that would continue even after he committed murder. Take the molasses and shut up is my phrase of the week!